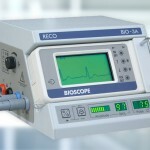 Standard device for recording the urinary flow. 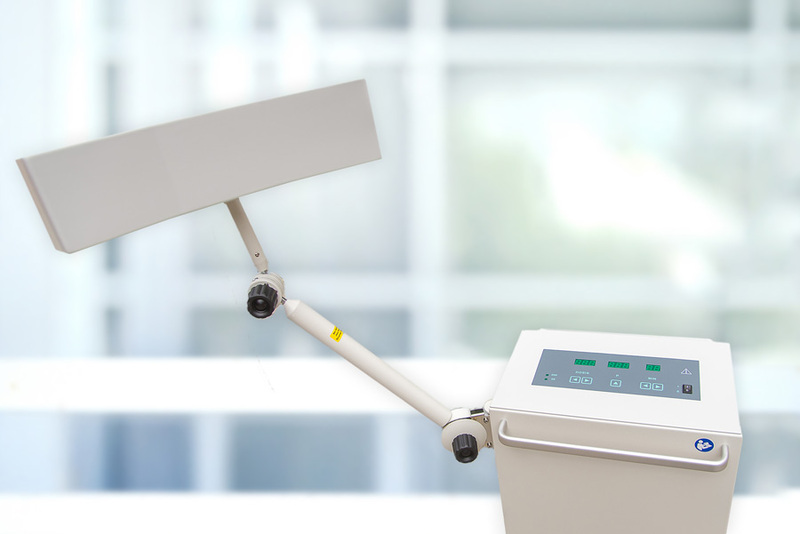 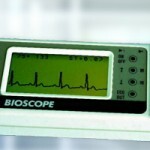 Pulse oximeter – measurement of oxygen saturation and single channel ECG device. 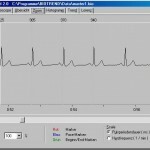 Mains and battery operation and PC connection for documentation and data storage. 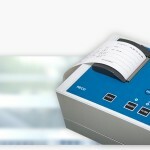 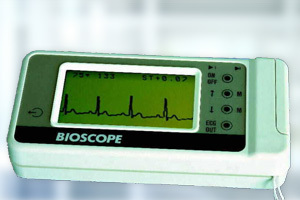 Pocket-size handheld ECG unit, easy to use, with built-in electrodes. 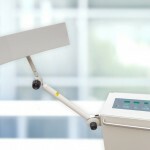 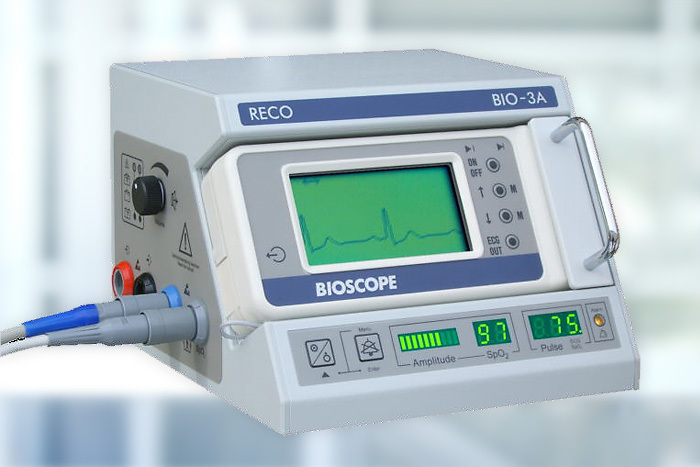 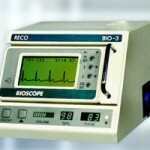 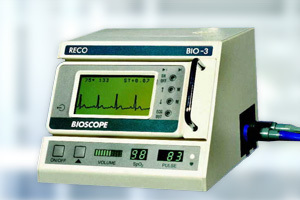 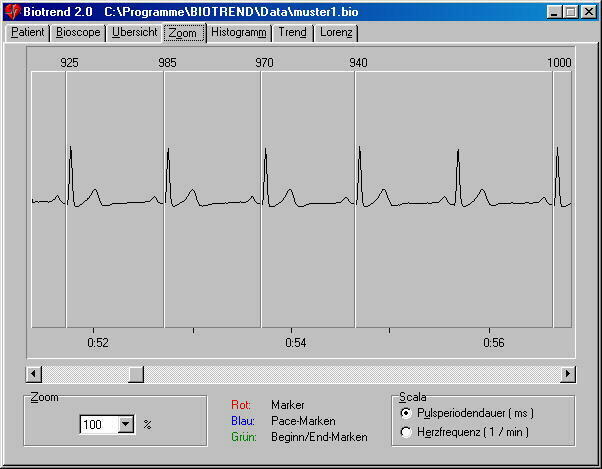 Software for Windows 95/ 98/ NT which is easy to use for the evaluation of the ECG signals taken with the BIOSCOPE.